Successful completion of Level 3 or equivalent knowledge. Classes are taught right in our studio. 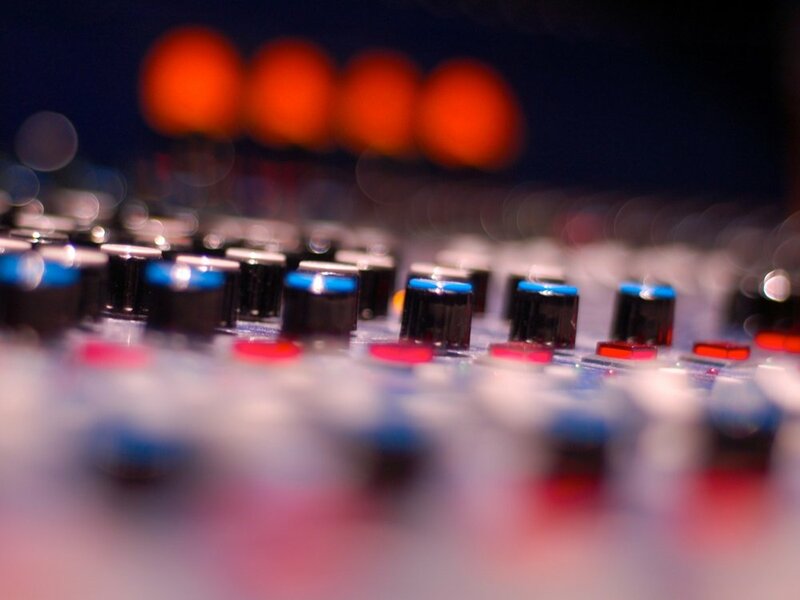 You will learn to record, mix and master music just like the pros! Work in your choice of today's leading DAW: Ableton Live, Logic, Reason, Cubase, Reaper, Studio One or FL Studio. Level 4 is one month in duration. It runs 3 times per year. See the schedule below for class dates and times. 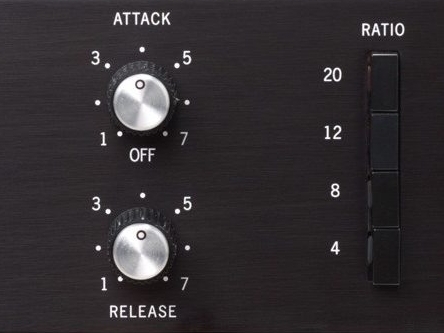 Learn how to use four additional vintage compressors for the ultimate variety of dynamic manipulation. Discover how analog console summing and analog tape impress a flattering character onto your mix. A new set of tools and techniques empowers you to create an expansive sound stage that will leap out into any room. Push your knowledge of parallel signal routing even further, and make profound improvements to any mix in seconds. Transform a static mix into one that lives and breathes over the course of the song, accentuating musical gestures. Create technically precise mixes that also gel beautifully into a cohesive whole. Push your creativity and vision to craft a signature sound for your mix, the ultimate achievement of an audio engineer.